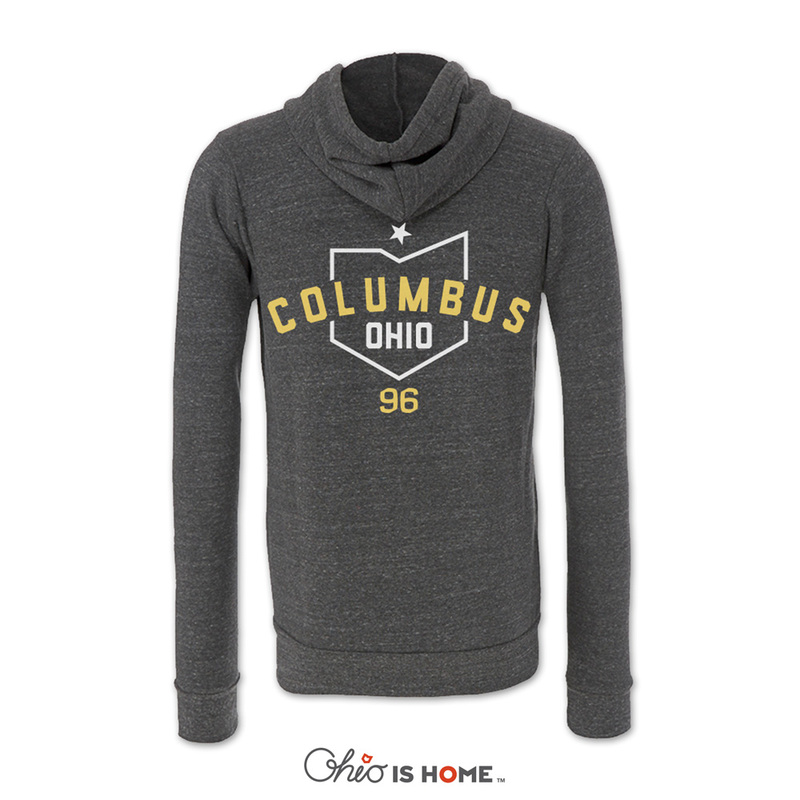 Show off your Columbus Soccer pride with our new Columbus Ohio Soccer Hoodie! 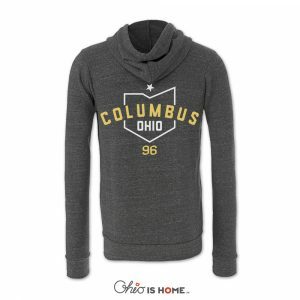 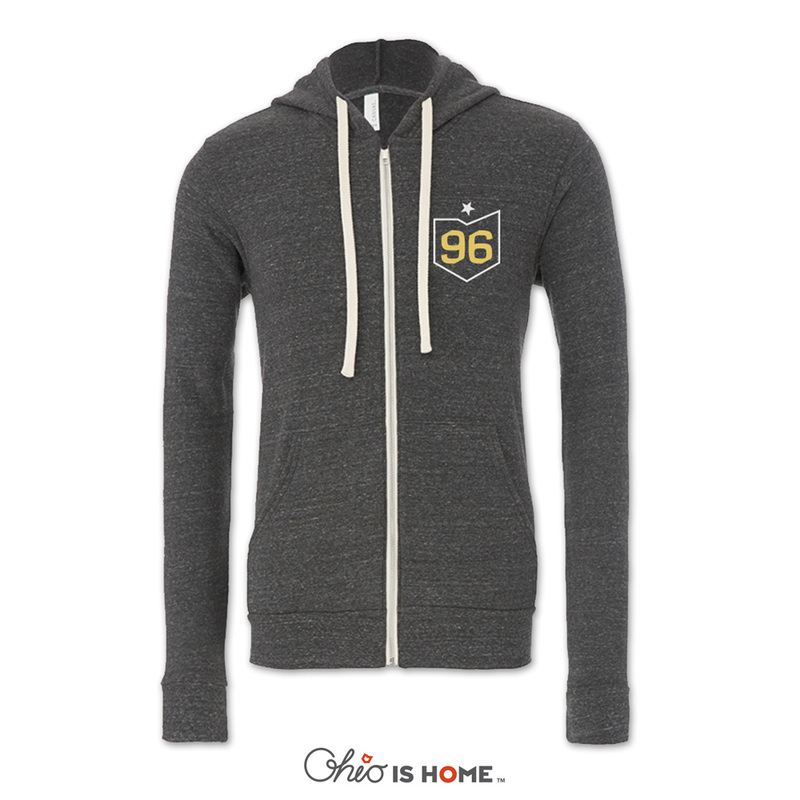 The hoodie features the iconic black, yellow and white colors made famous by our Ohio soccer club. 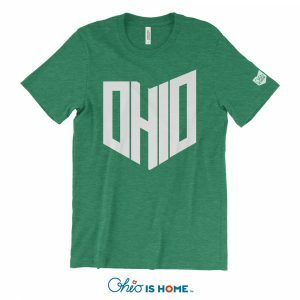 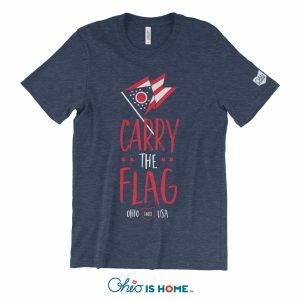 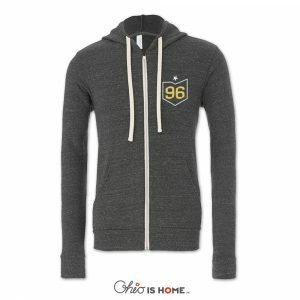 The shirt also feature the number 96 that commemorates the year the Columbus Crew played their first game at Ohio Stadium. 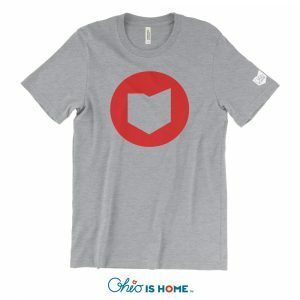 The 1 star is for the 1 Championship we have won!